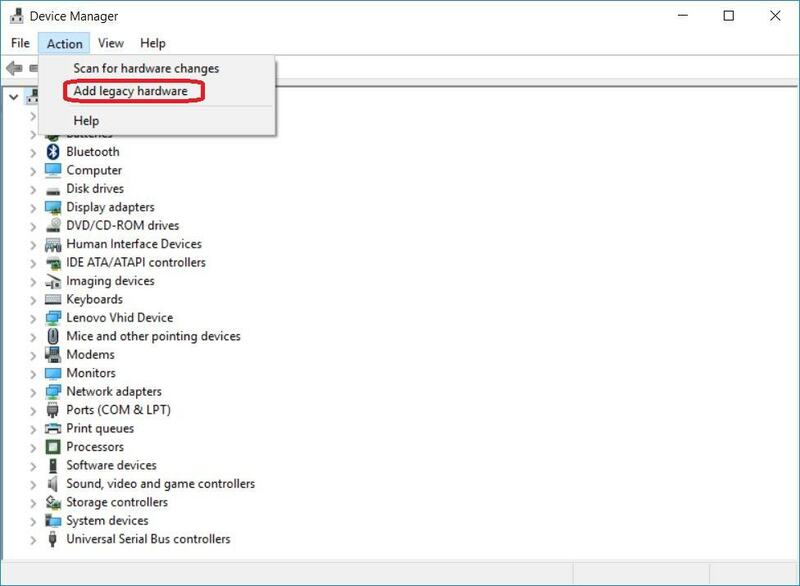 OnePlus 6 A6000 USB Driver helps in connecting the device to PC. 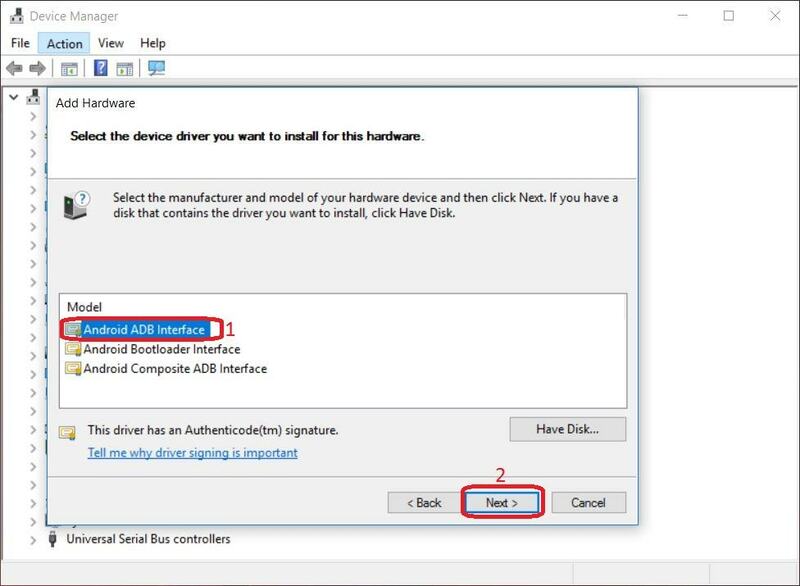 On this page, Android USB Drivers provide official OnePlus 6 A6000 drivers along with ADB Driver and Fastboot Driver. Having trouble connecting OnePlus 6 A6000 to PC? It might be a driver problem, so just download OnePlus USB Drivers and install them on Windows 10, 7, 8, 8.1 or XP PC. The OnePlus 6 A6000 USB Drivers provided here are official and are virus free. Based on your need download USB Driver for OnePlus 6 A6000 from the downloads section and install it on Windows PC by following the instructions provided below. With OnePlus 6 A6000 USB Driver installed on PC, we can establish a secure connection between Computer and Mobile. This helps in transferring data like images, video, documents and other files to and fro from Mobile to PC. 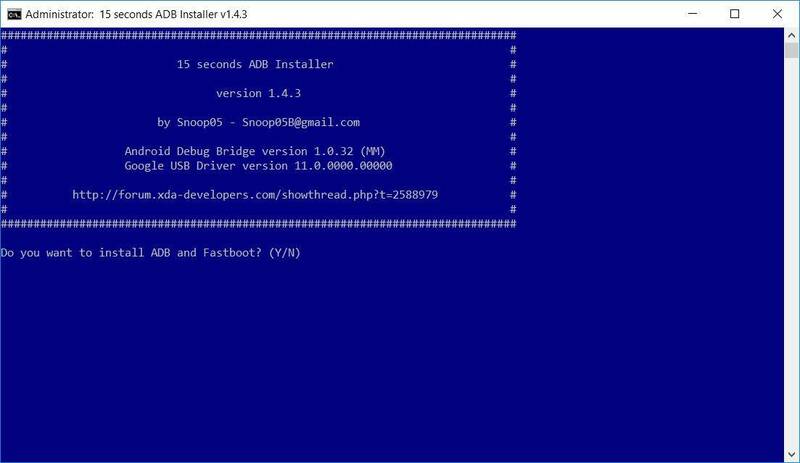 We have also provided OnePlus 6 A6000 ADB and Fastboot drivers which helps in passing commands to Phone via Command Prompt (CMD). The OnePlus 6 A6000 USB Driver provided below can be used for both flashing Stock Firmware and other stuff, and also for normally connecting OnePlus 6 A6000 to Computer or Laptop. The OnePlus 6 A6000 Fastboot and ADB drivers can be downloaded below.